We have discussed social media marketing in 2018 and the major steps in social media marketing planning. Now we will explore a few ways to create a successful social media marketing campaign. It is very significant for a company to know its audience and what their audience wants to see on social media. This is the key to creating content on social media that customers will like, comment, share and lead to increased conversations about the company. Try not to make assumptions when creating social media marketing campaigns. 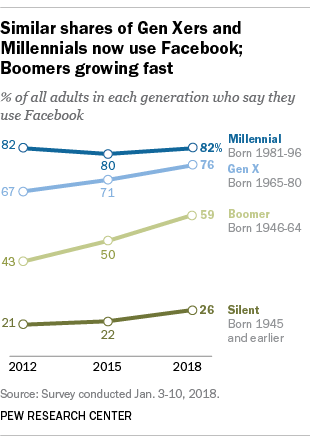 For example, one could make an assumption that “Facebook is a better network for reaching Baby Boomers than Millennials, but the numbers show that Millennials still outnumber Boomers on the platform” (Hootsuite). It is likely that a company’s competitors are also using social media and, by conducting a competitive analysis, a company can learn from what their competitors are doing with their social media marketing campaigns. With a competitive analysis a company is able to understand who their competition is and what the competition is doing well or not. As an example, a competitor may have a strong presence on Twitter, but might not be putting as much into their social media marketing campaigns on Facebook or other platforms. It is important to have a plan in place for when to share content in order to get the maximum impact by creating a social media content calendar. A “social media content calendar lists the dates and times at which you will publish types of content on each channel” (Hootsuite). 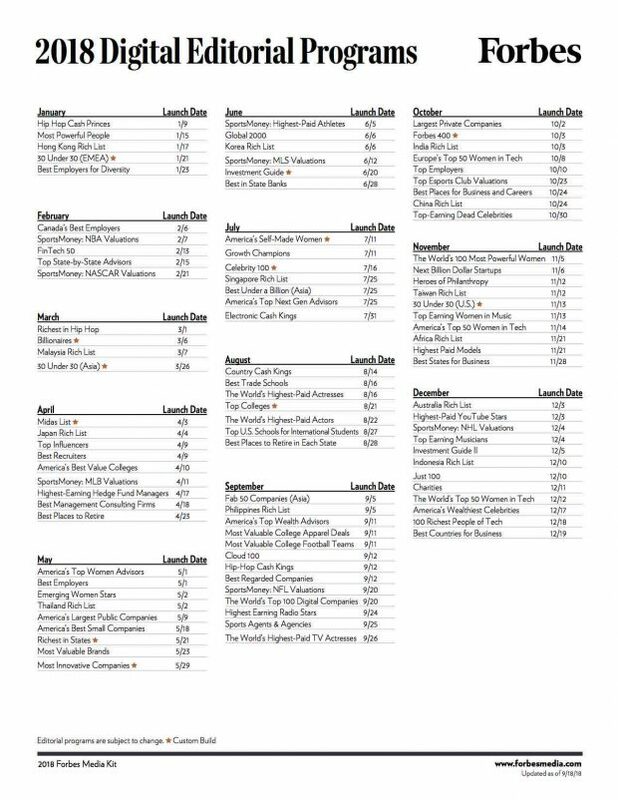 For example, Forbes has a calendar for their digital editorial programs. A social media marketing campaign strategy is extremely important for a business and may not always be successful on the first attempt. It is helpful to track the data to see which social media marketing posts drive the most traffic to a company’s website, re-evaluate a social media marketing campaign strategy and use the information to test different campaigns, posts, and strategies. Constantly tracking and evaluating social media marketing campaigns will help a company to understand what works and does not work for them on social media and to then adjust their strategy for the best results. These are just a few of many social media marketing campaign strategies. By setting S.M.A.R.T goals, tracking meaningful metrics, knowing the audience, gathering real-world data, completing a competitive analysis, creating a social media content calendar and posting schedule, and tracking and evaluating data, a company can improve their social media marketing campaigns. Evan, and Christina Newberry. “How to Create a Social Media Marketing Strategy in 8 Easy Steps.” Hootsuite Social Media Management, blog.hootsuite.com/how-to-create-a-social-media-marketing-plan/. Shannon. “How to Create a Social Media Content Calendar: Tips and Templates.” Hootsuite Social Media Management, blog.hootsuite.com/how-to-create-a-social-media-content-calendar/.